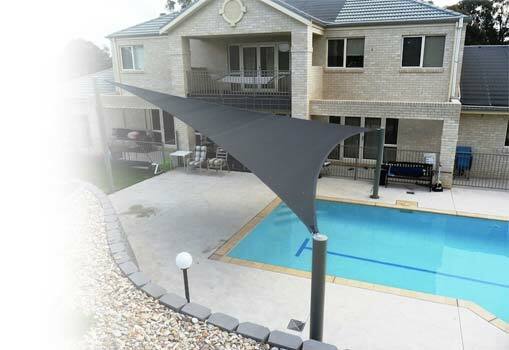 Sydney Shade Sails Pty Ltd is a family owned and operated Australian business. Sydney Shade Sails is a family owned and operated Australian business. The company is led by Managing Director, Mr Leonard Collins, who started out his career at the age of 16 as a sail maker for yachts and brought his skills over into the manufacture and installation of shade sails. 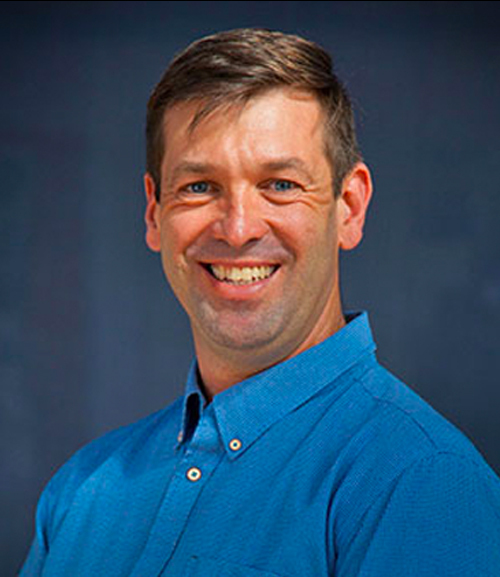 He has 25 years experience in the textile fabrication industry as well as four years of experience in roof plumbing. Our company’s goal is to shade the Australian Outdoors to provide a safe environment for work and leisure, reducing the chances of skin cancer and providing comfort for individuals during the Australian summer. Sydney Shade Sails (NSW) Pty Ltd manufactures custom Shade Cloth Shade Sails, Waterproof Shade Sails (PVC Membranes), privacy screens and awnings. Sydney Shade Sails ethically trades with customers and thus ensures that it produces quality products using only high quality materials and provides outstanding customer service as the standard set for the company. We use the highest architectural grade materials; shade cloth, PVC membrane, thread, stainless steel wire and fixing points to ensure the longevity of our products. A two year warranty on the workmanship of our products is provided and we use the following materials with manufacturer’s warranties; shade cloth with a 10 year warranty, PVC membrane for water proof shade sails with a 10 year reducing warranty, depending on the brand used, and PTFE thread with a lifetime warranty. These quality products, coupled with exceptional workmanship, make for a Shade Sail which will last for at least ten years.